We abide by the world’s toughest security standards. Learn from highly qualified instructors with the most modern equipment available. 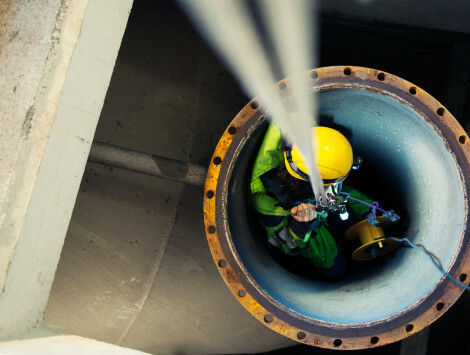 With Rope Access Sweden’s 25-year experience in working at height, it’s natural for us to want to help others who are exposed to hazards of this method. 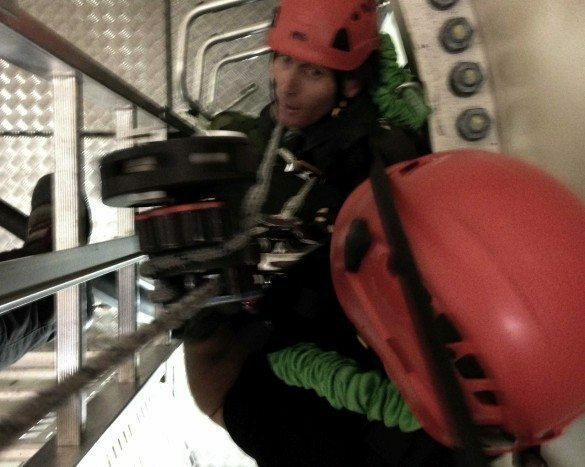 For this reason, in 2013 we started our sister company, Rope Access Safety Training AB. 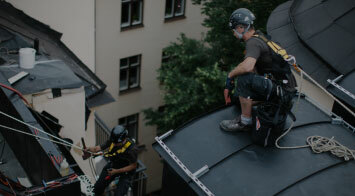 Our main trainers are IRATA trained and approved with many years experience of work at height and / or at height rescues. 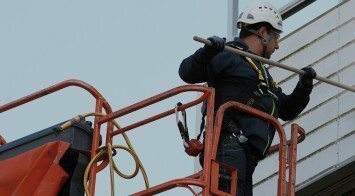 We offer a wide range of fall protection training programs in areas such as wind power, electricity, nature, construction and industry. The programs include everything from working at height, mounted or ceiling position, to enclosed spaces such as mining / drilling wells. We also offer CPR and first aid training in accordance with government CPR guidelines. 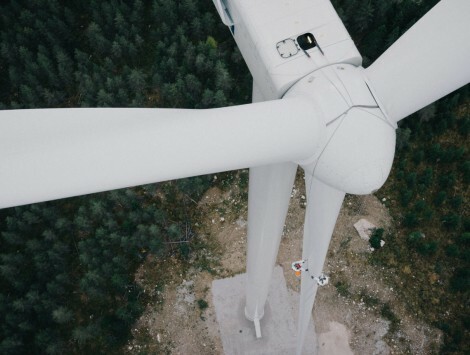 We are approved by the GWO ( Global Wind Organisation) and thus educate and certify participants with the wind power standard GWO. History: A church from the 60 century, which was acquired by us in 2014 from the Swedish Church. Built in brick and limestone. 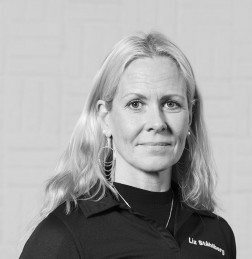 Location: 10 minutes from Stockholm central, and 10 minuter from Bromma airport. 2 min walk from many hotels and restaurants. Modern facilities: With 600 m2 and 12 meter to the roof, when we renovated this church, we built it from the ground up. 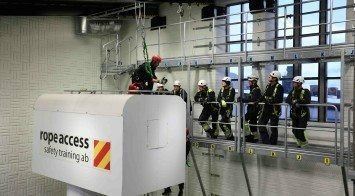 “House of Rope Access”, Head office and training centre all under one roof. 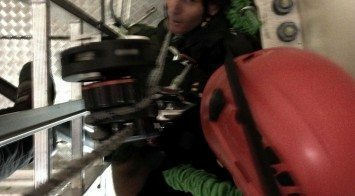 A 2 year interval refresher course for maintaining the GWO certification. 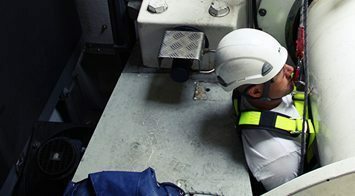 Scenario based on-site training with complex rescues in the working environment. Basic knowledge of personal fall protection. 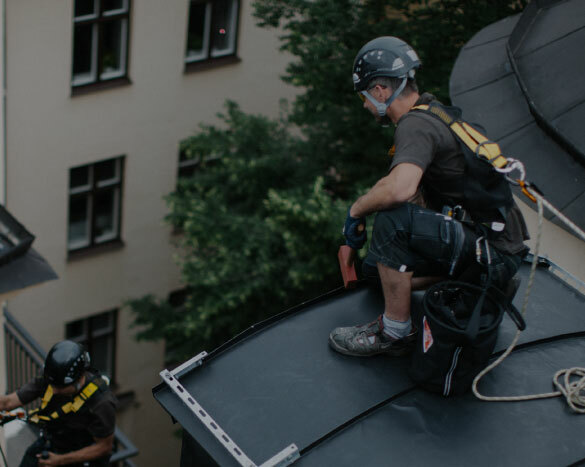 Learn the techniques for working safely and efficiently on a roof. 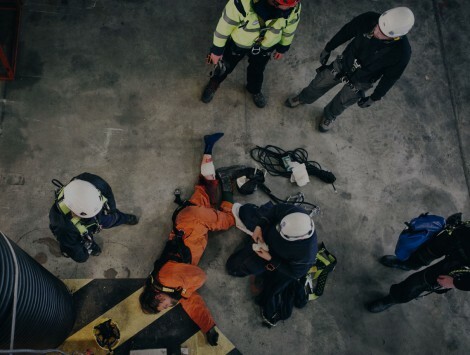 Education on the statutory and approved control of personal fall protection. 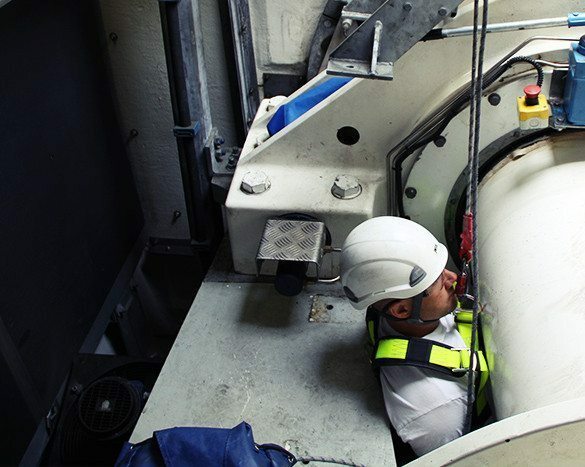 Learn to handle equipment and rescue in confined spaces and crowded environments. 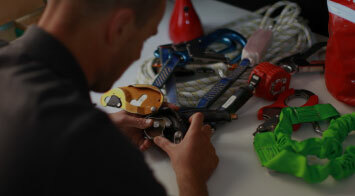 Learn to use Actsafe’s battery/petrol powered rope-winch. 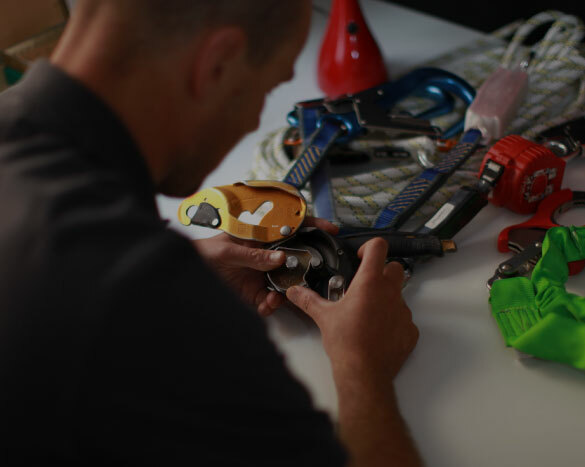 Start working on rope in accordance with the world’s toughest repaired labor standards.